Phyllis W. Newhouse is the Chief Executive Officer of Xtreme Solutions, Inc., an end-to-end IT services and solutions provider, with offerings that range from IT business consulting to state-of-the-art cyber security consulting and forensic analysis. Phyllis co-founded Xtreme Solutions in 2002 upon retiring from the United States Army as a Senior Non-Commissioned Officer. 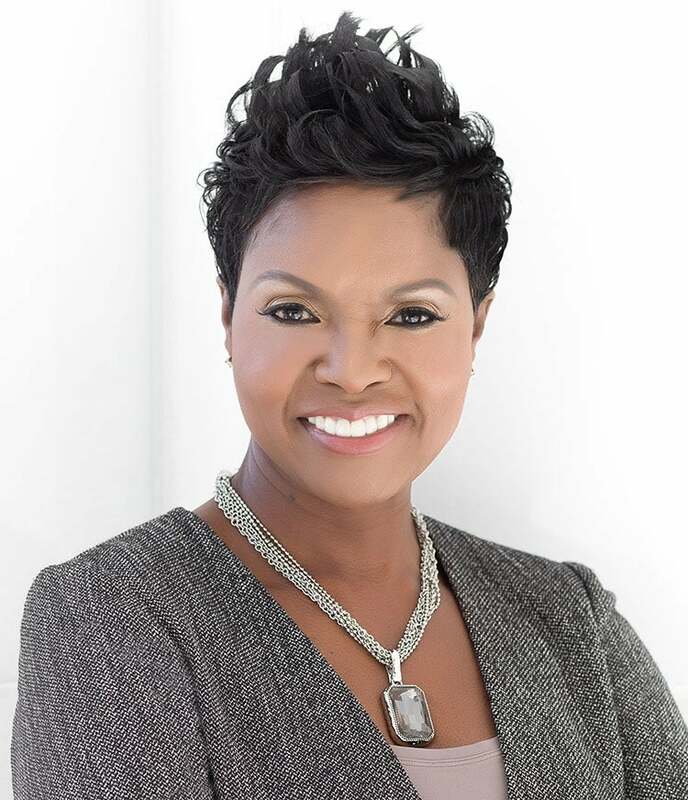 Phyllis is a successful entrepreneur, proven CEO, and worldwide motivational speaker in business. Phyllis, now one of the most influential women in technology, was admitted into the 2013 class of EY Entrepreneurial Winning Women™ and was most recently recognized for her accomplishments as the Entrepreneur Of The Year® 2017 National Technology Award winner.